Find out more about the varied work opportunities in this area. 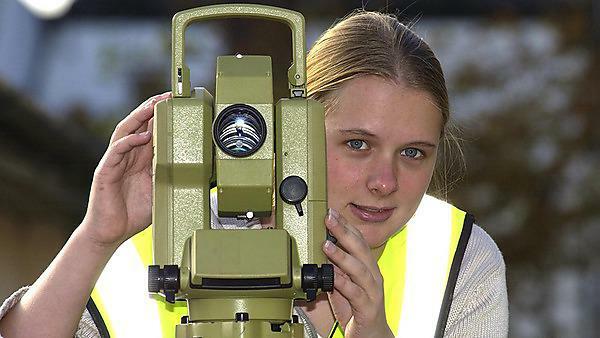 There’s an international shortage of hydrographic surveyors, meaning great opportunities and strong industrial and employment links for successful graduates. With hydrocarbon exploration in many coastal zones of the world, similar activities for hard minerals and support activities for coast protection, management and harbours, the work opportunities are interesting and varied. Surveying is a core activity in infrastructure development, evidenced historically by the mapping and development of new lands, and paralled today by the delineation of Exclusive Economic Zones under the UN Convention on the Law of the Sea. Most commercial work is in ocean exploration for hydrocarbons but the course could lead you into any of the following areas. Hydrocarbons: deep seismic research; preliminary site surveys; drilling rig emplacement; pipeline construction; field development and maintenance surveys. Hard minerals (gravels, diamonds): discovery and recovery. Charting and ports: bathymetry, dredging, navigational aids and descriptions, EEZ. Coastal management: marine baseline surveys; contributing to land mapping. Visualisation: digital mapping and geographical information systems. You can apply to go on to study a PhD degree at Plymouth or elsewhere. Current topics include modelling of estuarine channels using sparse datasets, visualisation of marine data and use of remote sensing in the coastal zone.